Planning your yuletide corporate event and looking for some Christmas party ideas? Well, it’s never too early, in fact we recommend that you book early to avoid disappointment. When planning your festivities, you want to create the right atmosphere and planning in advance ensures that you get the perfect venue for your evening. 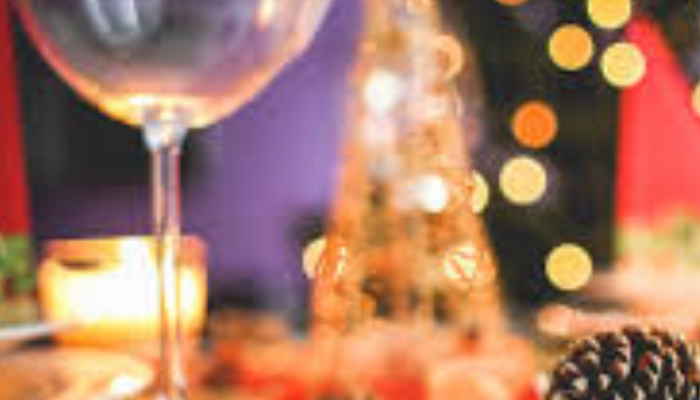 At Bellamy Central, we have comprised a wide range of venues to fit all your requirements, so rest assured that when it comes to Christmas parties, for friends, family or clients we’ve got it all covered. When we organise your special occasion, whether you’d like a great dining experience or entertainment, we have the right package for you. You may be thinking of a theme – how about fancy dress? Venetian nights are very popular. To give your guests something to talk about back at the office we can even organise some cabaret or acrobatics. You may require a more exclusive party with formal dining, this too can be arranged. When we organise your corporate Christmas event we take care of everything. In your own private room, we can ensure that your company branding is displayed and your guests leave with a personal gift. And if you like our Christmas Party ideas and make a booking with Bellamy Central before 30th November 2018, you will receive some beautifully designed free gifts to give out on the night! Whether your party is in a shared space at a venue or in your own exclusive party space we work with you in mind; with décor creating the right ambience to ensure that your night is a memorable one. At the end of your event we want to make sure that you and your guests have a hassle-free journey home, so we can even take care of your transportation needs. If you’re looking to have your Christmas party or special occasion in or around London, get in touch with us at Bellamy Central, and let us help to create those unforgettable special moments. Don’t forget.. book your Christmas event with Bellamy Central before 30th November 2018 to receive free gifts on the night.